WikiMapping crowdsources input on a map. In 2015, about 75 transportation projects have used WikiMapping to answer important questions. Over 30,000 people have used WikiMapping projects this year. Getting routes – As a planner, you not only need origin destination data, you may also need to know routes and barriers. People add comments – With this survey, people can draw lines and add points on a custom base map. People validate comments – People can view comments made by others, and they can add their own comments. It’s like being at a public meeting and having people show you what they care about. 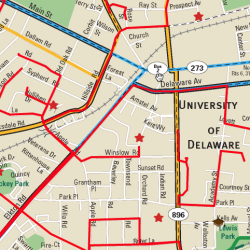 Survey on a Map – A survey question pops up when a line or point is added to the map. Private results – People can’t see comments from others. Three kinds of surveys – Surveys are attached to the Welcome message, Line, and Point. You have choices in how you set up a project. As part of a survey, people can even upload files. Questions? 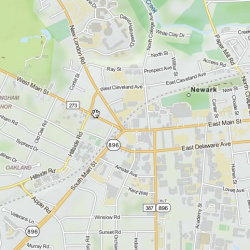 Email mapteam@wikimapping.com, or call us at 215-887-5986.